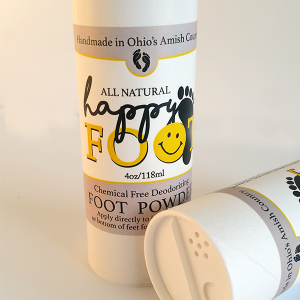 Soothe and restore problem skin naturally. 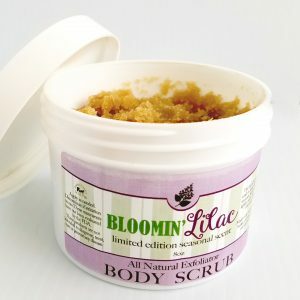 Part of our Beeutiful line of facial skincare products, this brown sugar scrub provides a soft, gentle exfoliation that is safe for even sensitive, dry, or acne prone skin. 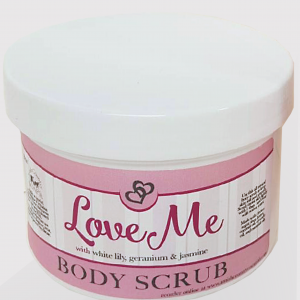 Take small amount into the palms of hands and massage into wet skin on feet for 2-3 minutes. If mixture is too dry or rough for your liking, add more water to feet. Rinse with warm water and pat dry. 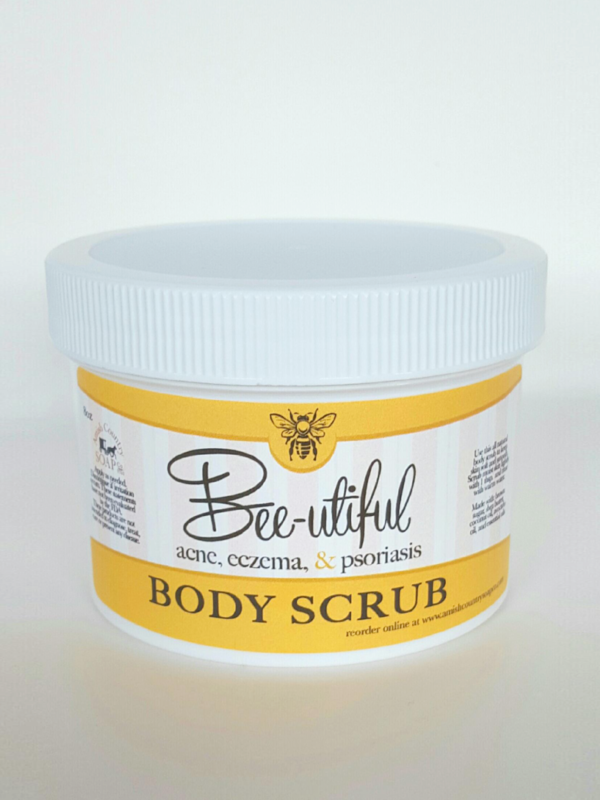 For best results follow scrub with our Beeutiful Salve or for oily and acne proned skin, try our Beeutiful Old Fashioned Facial Astringent. Recommended weekly use for glowing, radiant, skin.